Reliable, Clean, Quiet – and Powerful. 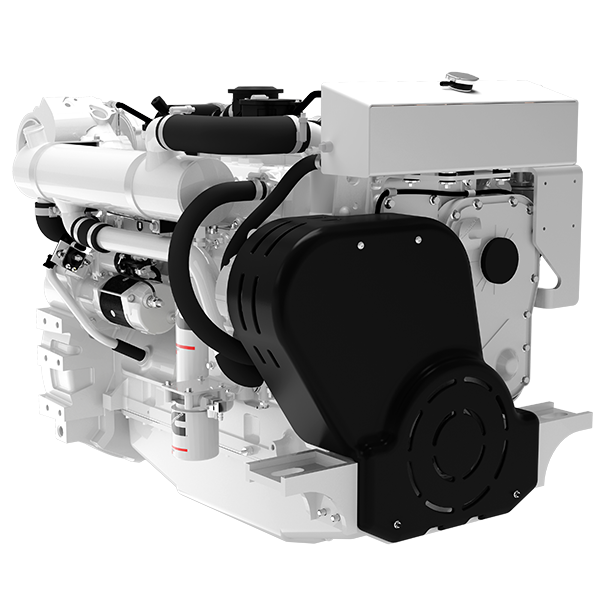 Seaboard Marine offers a full line of both Commercial and Recreational Marine Diesel Engines, marine application engineering services and a Global Parts and Service network. 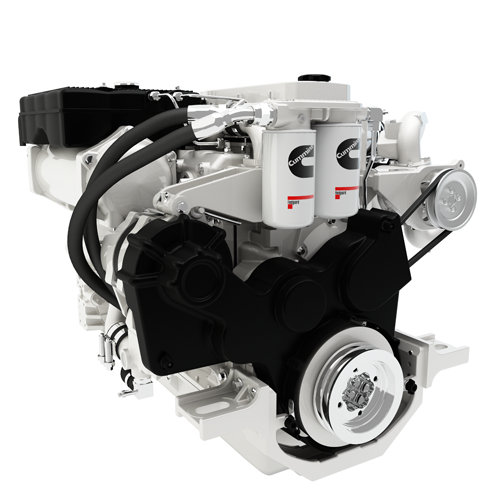 Cummins recreational propulsion engines from 5.9 to 11L offer advancements in diesel technology that give recreational boaters the freedom to cruise farther, enjoy a smoother, quieter ride with virtually no fumes and experience a level of power and fuel economy never before realized in diesel power. 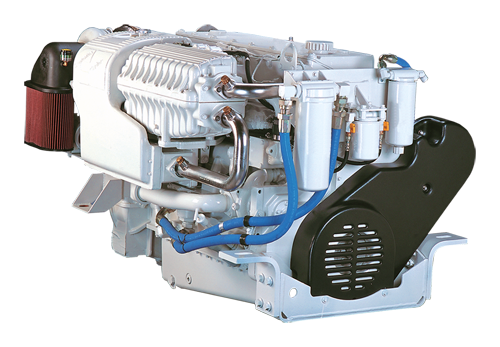 Whether you enjoy day cruises with your family, season-long excursions or sport fishing in the islands, you can count on Cummins power for maximum reliability, performance and safety. Seaboard & Cummins also understands that every job is critical to keep your business on track. 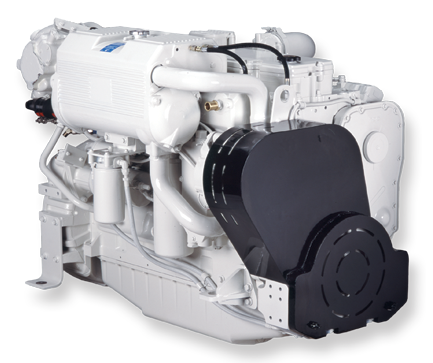 That’s why we offer a complete line of propulsion, generating set and auxiliary power solutions from 6.7 to 95 L designed specifically for the challenges of commercial marine applications. 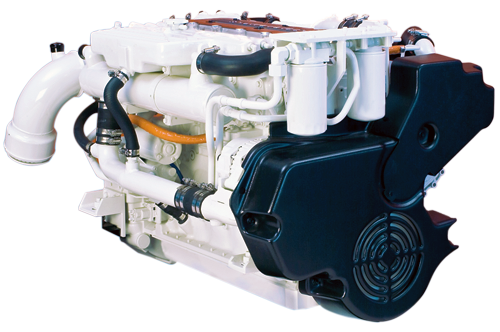 For more information on Cummins commercial marine engines, please contact Seaboard Marine.